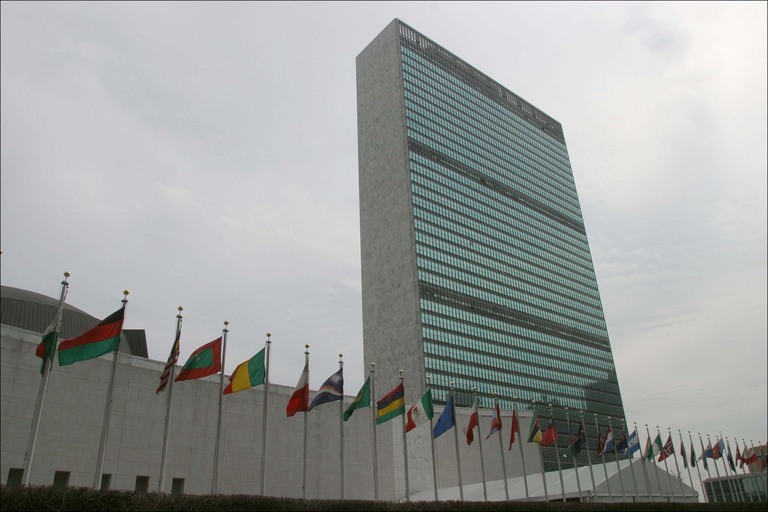 Blogging at the UN Dispatch, Mark Leon Goldberg last week raised some important questions about how the sequestration will affect the United Nations. For those who have not been following domestic U.S. politics over the past few months, the sequestration is a series of automatic, across-the-board cuts to government spending. Republicans and Democrats agreed to the system last year in an attempt to force themselves to reach a compromise on debt reduction. The idea was to make the cuts so painful that both sides would prefer to negotiate more targeted cuts than allow the sequestration to take effect. But in a signal of the degree of dysfunction and political polarization in Washington, D.C., the sequestration went in to effect on Friday when the two parties could not reach agreement. Beyond the U.S. military, however, sequestration will affect our international efforts more broadly. The United States contributes about 27 percent of the cost of UN peacekeeping operations and about a quarter of the organizations regular budget. Sequestration will mean a cut to these contributions in the short term, with the U.S. withholding approximately $100 million in funding towards peacekeeping and a similar amount from the regular budget. However, as Goldberg notes, any savings would be illusory. But the impact on UN operations would be very real indeed. As Goldberg describes it, “A $100 million cut to UN peacekeeping could mean that countries that have expressed willingness to contribute troops to an international mission in Mali may not be able to deploy. The preconditions necessary for a peacekeeping mission — food, fuel, equipment — requires reliable funding.” Not a pretty picture. What do you think? How will sequestration affect the ability of the United States to achieve its foreign policy goals? Leave a comment below and let us know what you think. An F-35 Joint Strike Fighter during a test flight over Texas. The entire fleet of F-35 fighter jets was grounded last week following the discovery of a cracked engine blade during a routine inspection at Edwards Air Force Base in California. The F-35 is the world’s most advanced fighter jet, and versions of the aircraft are flown by the U.S. Navy, Marine Corps, and Air Force. When it was proposed, the F-35 was intended to be w joint weapons system that could meet the needs of all three branches. It was built as a stealth fighter with extensive ground strike capabilities. However, it has suffered from extensive cost overruns, quickly becoming the most expensive weapons program in the history of the United States, with a total cost of nearly $400 billion. And despite the cost, repeated revisions and setbacks have led to higher costs and a slower delivery schedule. 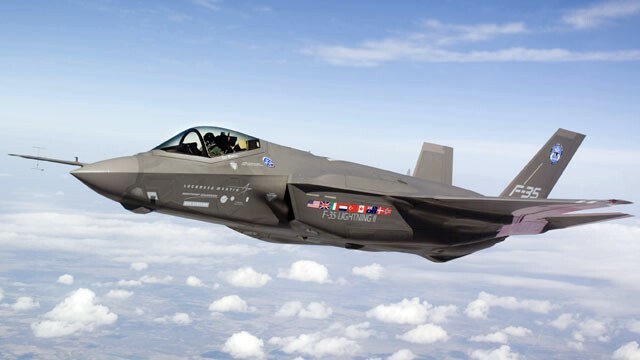 While the United States plans to purchase more than 2,400 F-35s at $89 million each, to date, only 32 aircraft have been delivered at a cost of $207.6 million each (excluding the cost of research and development). The aircraft that have been delivered have not seen combat operations and have been grounded twice in the past year. Further, the F-35 was developed in the 1990s as the next-generation stealth fighter designed to replace a wide range of aircraft currently in operation. For the Air Force, the F-35 is a strike fighter to replace the F-16 Falcon and A-10 Thunderbolt. For the navy, a short takeoff version of the F-35 will replace the F-18 Hornet attack fighter and the AV-8B Harrier jump fighter. The Marine Corp plans on using its vertical takeoff version of the F-35 to replace its Harrier jets. This has led to several problems, though. In attempting to meet the often competing demands of the various branches, the F-35’s designer, Lockheed Martin, has had to sacrifice design elements that were desirable to other branches. 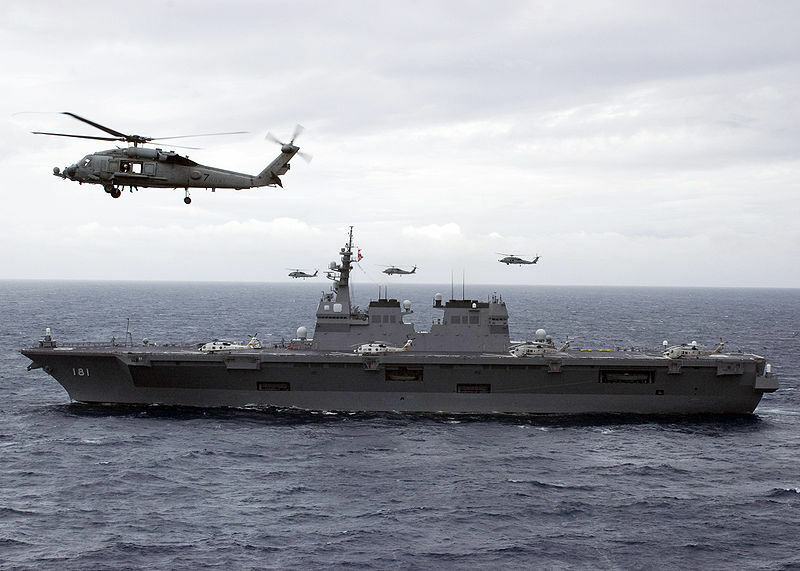 The Air Force, for example, is dissatisfied with the short range of the jet, necessitated by structural reinforcements to make the aircraft capable of carrier operations, as required by the Navy. Perhaps more importantly, though, the global environment for which the F-35 was designed has shifted as the program has developed. The use of drone aircraft was virtually unheard of when the program was developed in the 1990s. Today, drone operations are increasingly becoming the first option for U.S. air operations abroad. The F-35 was designed to sneak past and eliminate enemy radar, clearing the way for non-stealth aircraft to attack without opposition. The use of the F-117 Nighthawk in U.S. operations during the first Gulf War illustrates precisely this role. But today, drones are viewed as a more cost-effective option to achieve this and other goals. With a cost of just $4 million per unit, the RQ-1 Predator Drone (and, with a $36.8 million per unit price tag, its admittedly more expensive MQ-9 Reaper sister) are able to accomplish many of the primary tasks of the F-35 at a fraction of the cost. Given its high cost, slow delivery, challenging track record, and increasingly questionable purpose, why has the F-35 program not been shelved or more dramatically cut back? That’s the real genus. The production line for the F-35 program is spread across 25 different states, employing workers in each. This makes the program difficult to cut, as Senators from each of those states (which comprise half of the U.S. Senate) are usually reluctant to just programs that employ people in their home districts. The exemplar of this was a request last year by the U.S. military to eliminate funding for a second engine for every F-35. The President wanted the cuts, the Pentagon said the engines were unnecessary. Production Locations for the F-35. But Congress refused to cut the second engine program. Indeed, several high ranking members of Congress sharply criticized the Pentagon after it ordered the shuttering of the program. The program was eventually shuttered despite opposition, but not before more than $3.5 billion in federal funding had been spent. Not a single engine was delivered. What do you think? Does the F-35 joint strike fighter have an important role in maintaining American military readiness? Are its primary functions now performed by drone aircraft? Why has the program continued? Take the poll or leave a comment below and let us know what you think.